Making sailing affordable for all students at the Kent Island High School is one of our primary goals, and to achieve this goal we need your support. The Kent Island High School Sailing Team does not receive any financial support from the Kent Island High School or Queen Anne’s County Public Schools. Student participation fees cover coaching and insurance but we rely on donations to maintain our boats and facilities. Additional funding for the Kent Island Sailing Team is provided by donations made through KI Sailing Ltd. which is an exempt organization as described in Section 501(c)(3) of the Internal Revenue Code; EIN 82-2478608. 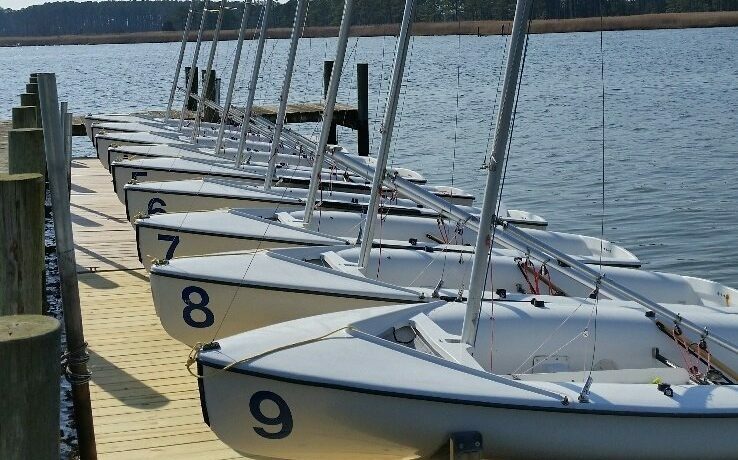 All donations made to the Kent Island High School Sailing Team are tax deductible. We accept donations of any denomination and all donors contributing over $250.00 will receive not only the satisfaction of supporting such a worthy cause, but a formal donation letter for your tax records. Please consider making a donation. The team needs your support.